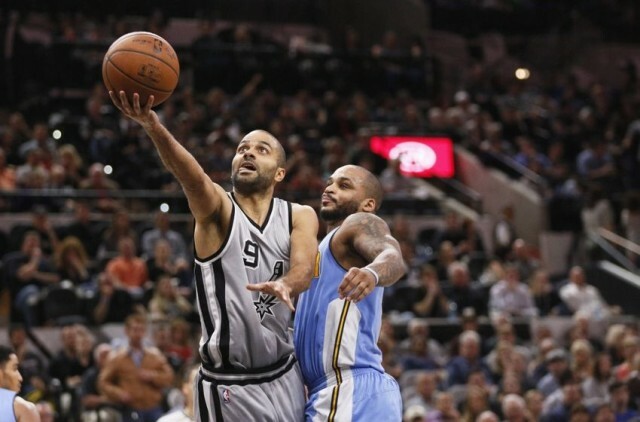 As Parker bounces back, so do the Spurs. 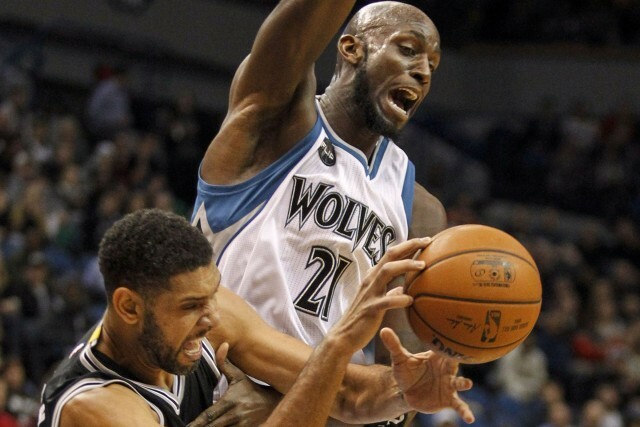 Garnett has deep appreciation for longtime foe. 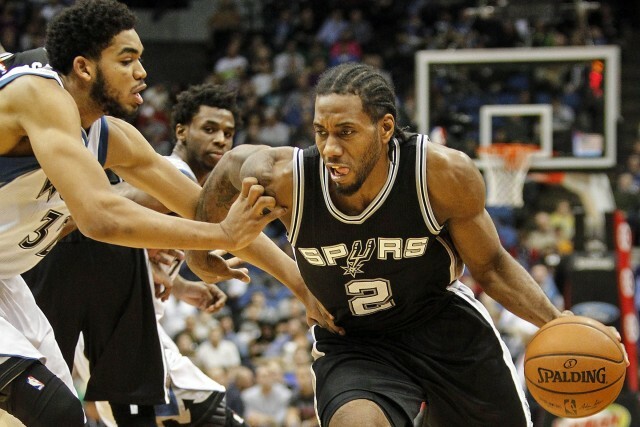 Spurs’ depth dominates young Timberwolves. 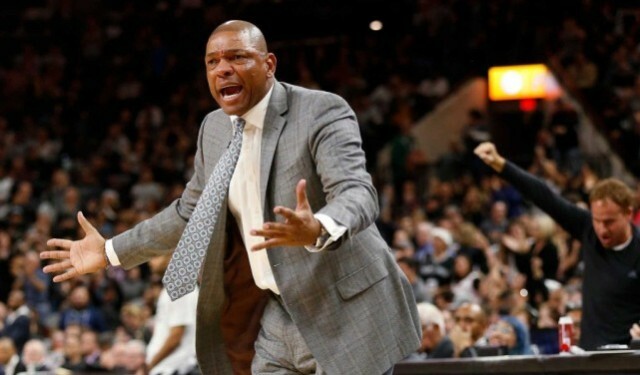 Spurs notebook: Clippers’ Rivers sees Leonard as MVP candidate. 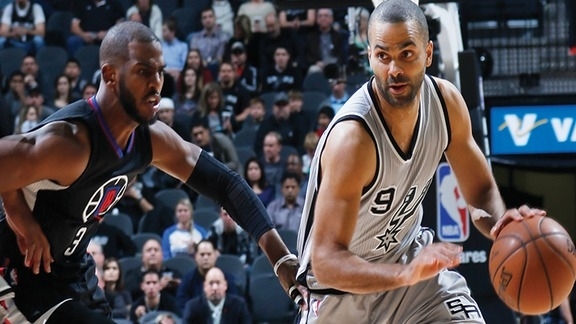 Postgame Wrap: Spurs hack Jordan, beat Clippers, remain perfect at home. 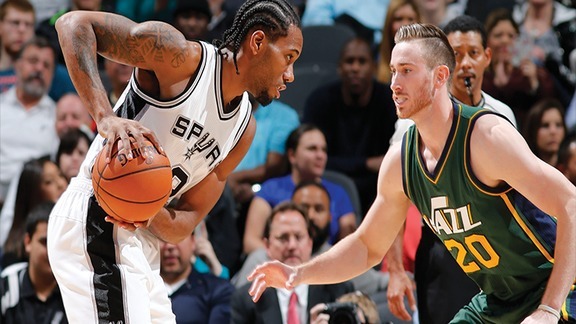 Leonard Scores 22 As Spurs Route Jazz 118-81. 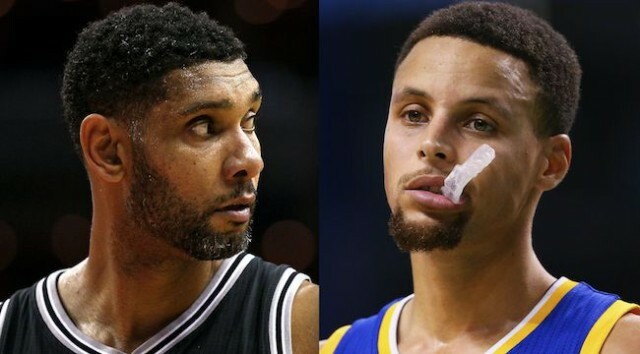 The Spurs Are Better Than The Warriors, At Least According To One Measurement. 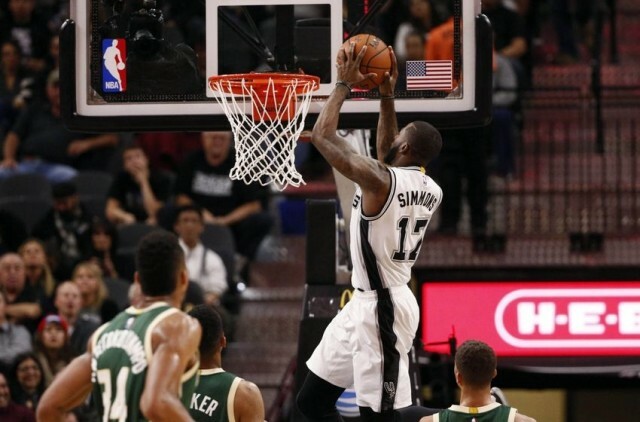 Spurs Jonathon Simmons Making The Most Of His Minutes. 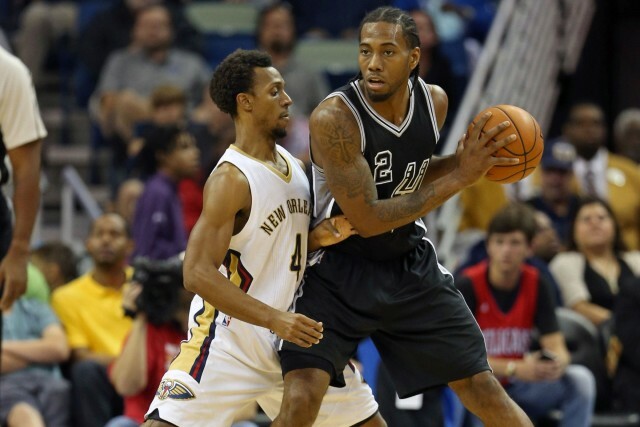 Kawhi Leonard was already great on defense. Now he’s elite on offense, too. 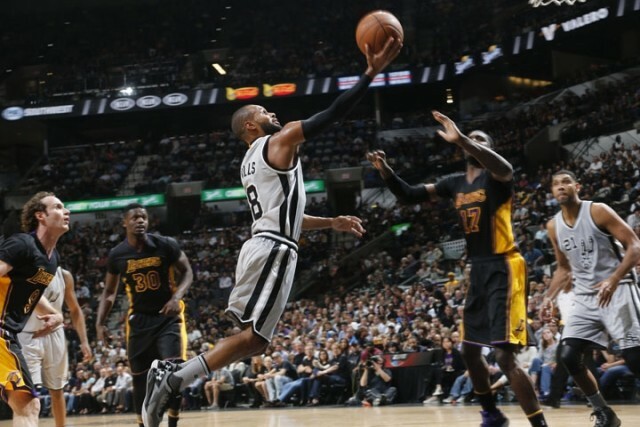 No Showtime In SA for LA as Spurs Destroy Lakers. 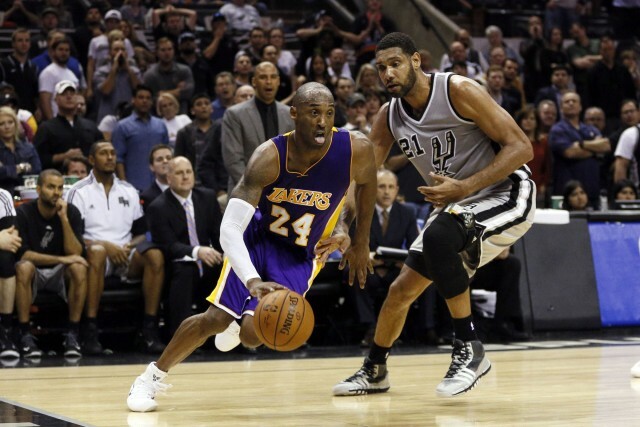 Game Preview: San Antonio Spurs vs. Los Angeles Lakers. 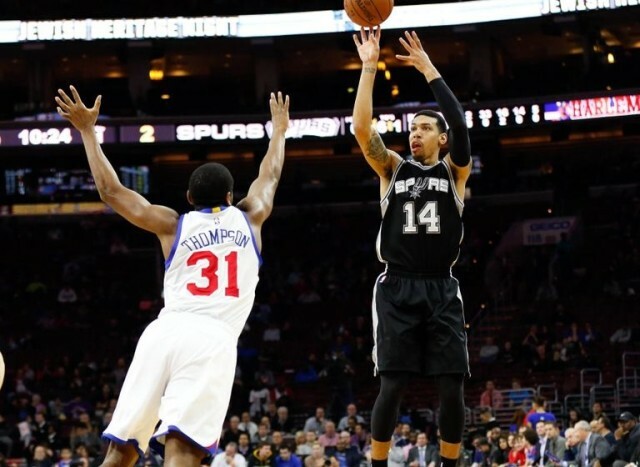 Danny Green’s Shooting Slump Is Hard To Watch. 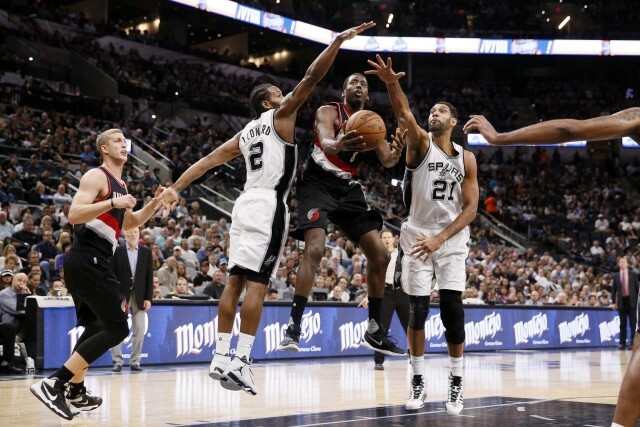 Finding Trends: Spurs Doing It With Defense. 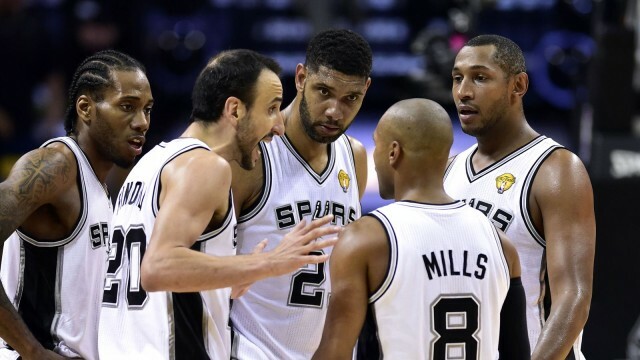 Spurs flying under the radar, just like they like it.